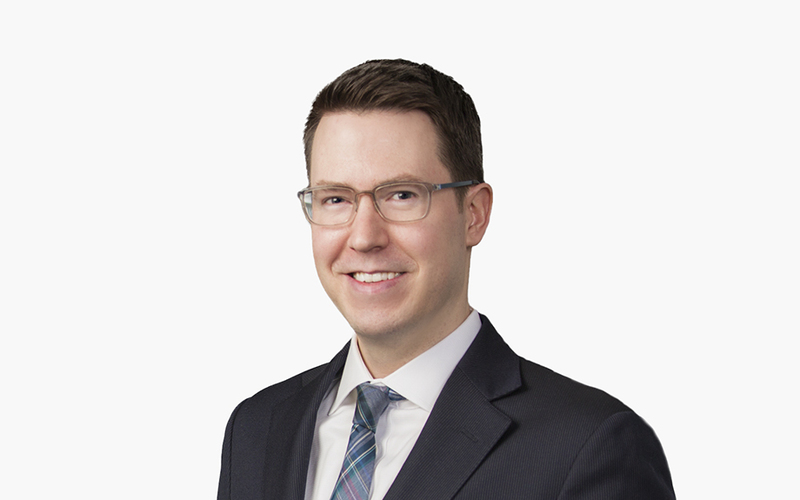 Joel A. Hugenberger advises clients on tax equity, project finance, acquisition finance and corporate finance transactions in the energy and infrastructure sectors with a particular emphasis on transactions relating to renewable energy and distributed generation. Joel represents tax equity investors, sponsors, developers, borrowers, lenders and arrangers in the financing of complex energy and infrastructure projects, domestically and internationally, and in the structuring and negotiation of various secured and unsecured loan facilities, joint ventures and tax equity investment structures. While in law school, Joel was managing editor of the Boston College Law Review.